Shaping the minds of the future. 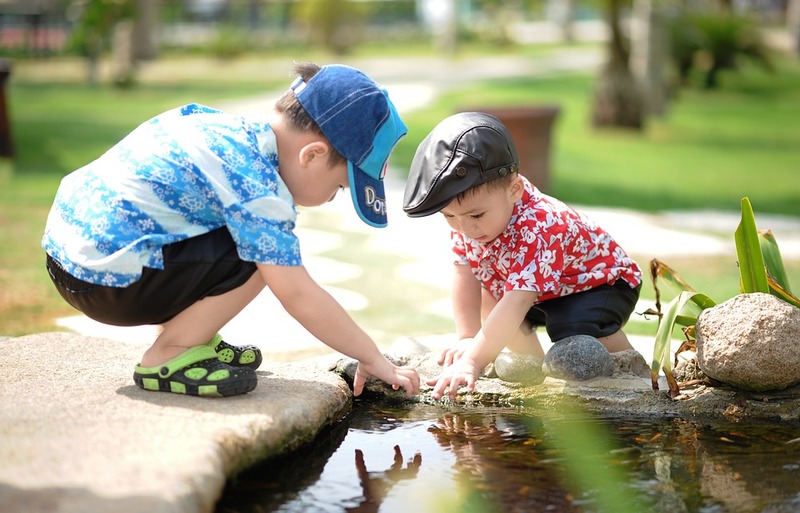 Our primary goal at Happy Tots Montessori is to make the growing child - as much as possible - psychologically and physically independent of the adult and in control of their own environment. Web Design by KHANcept WEB.